First page of the Neneh Cherry archive. 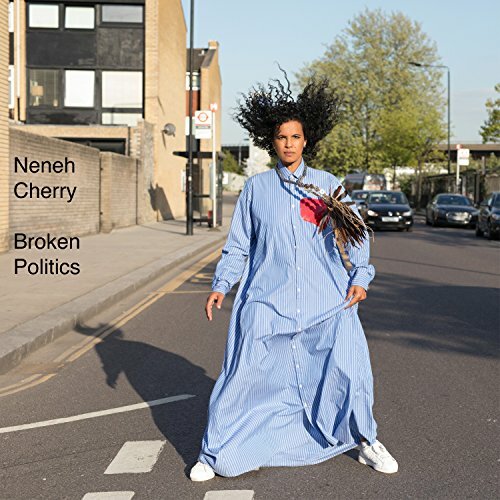 Following last months announcement that Neneh Cherry will release her first solo album in 16 years a collaboration with RocketNumberNine, produced by Four Tet, and featuring a guest appearance by Robyn, Neneh is now ready to share further details of this forthcoming record with the world. The 10-track album, recorded and mixed over a 5-day period, will be titled Blank Project, and it will be out February Monday 24th 2014 on Smalltown Supersound. It follows 2012 s The Cherry Thing, a collaborative record with free jazz, noise collective The Thing, which featured new versions of songs by The Stooges, MF Doom, Ornette Coleman, amongst others.